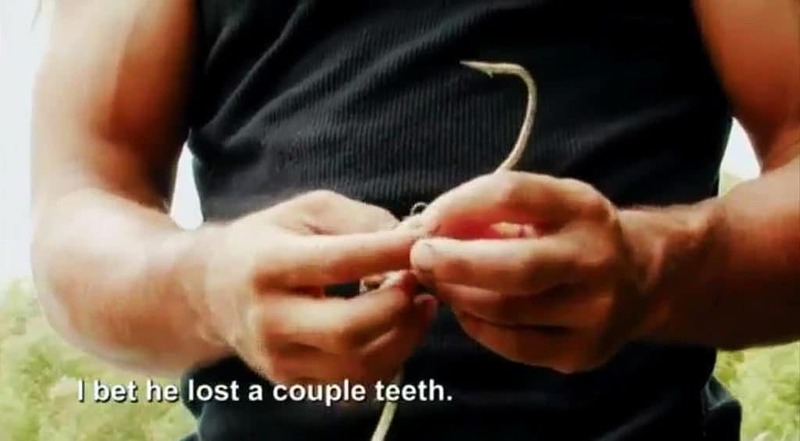 On tonight’s Swamp People, the nature of luck turns positive for some…and for others stalls out. King of the Swamp Troy Landry relies on a lucky tradition, while Chase and Holden make their own good fortune. 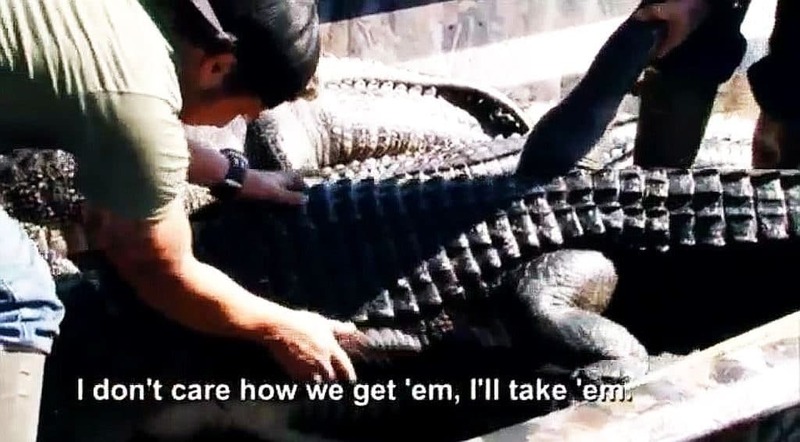 The bad boys of the bayou, Jay Paul Molinere and Tommy Chauvin, go after another legendary gator nicknamed Houdini. And Cajun Queen-turned-concerned mom Kristi Broussard is still waging war on invading gators while our Willie Edwards has a real problem, y’all. We open Swamp People with our season’s favorite, the one-man killing machine, Mr. Willie Edwards. The gist of his narration is that any working man, especially a fisherman, lives and dies by his catch. Poachers wind up dead if they disrespect this law. Ain’t nobody bats an eyelash either when a poacher winds up MIA or parts of him are found floating in the bay. Troy Landry is not doing the Atkins diet. 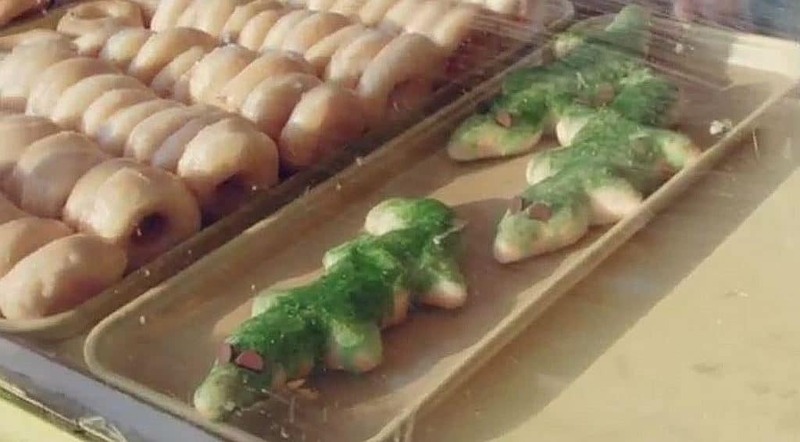 His “Lucky donut” tradition is hilarious as he tucks into sugary deep-fried gator donuts. The ritual is rejected by Chase and Holden who are watching their girlish figures. 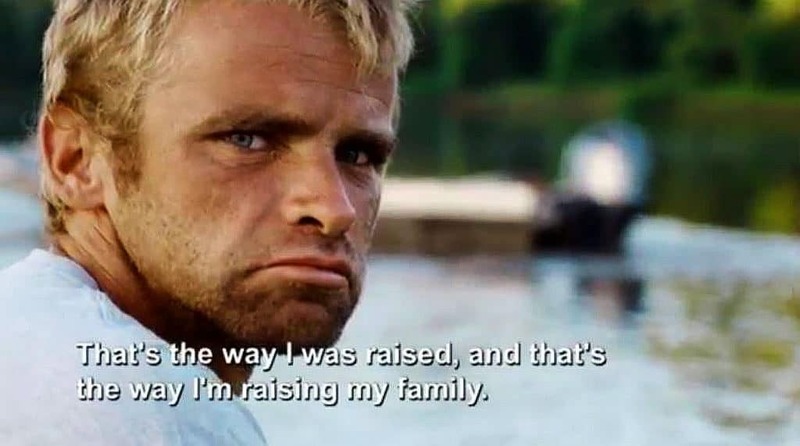 But Troy swears by it and says it augurs well for catching big gators. Ain’t nobody messing with that! 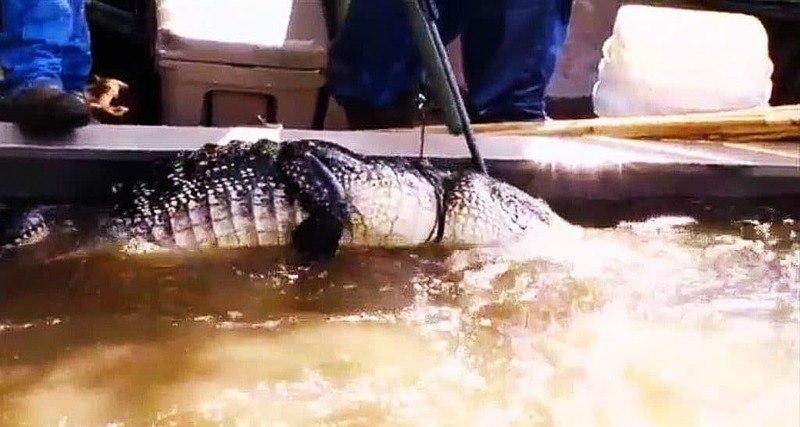 Around 40 miles east in Houma, Jay Paul Molinere and Tommy Chavin have 100 tags left to fill and they have their sites on Houdini, a brand new alleged giant of the bayou. Fun fact, did you know Jay Paul’s real name is Roland Molinere III? Not quite as catchy, I know. These two are seen assessing a huge tree which is split as a line literally sawed through a branch — a telltale marker that a powerful colossus gator is lurking about and has the strength to down a heavy tree limb. 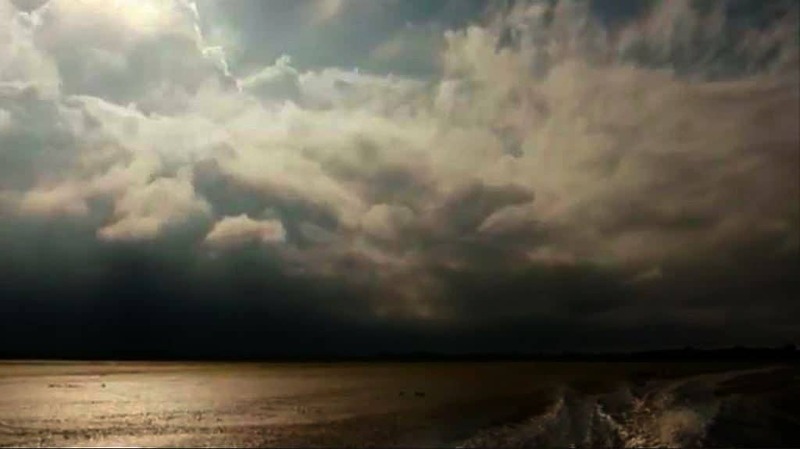 The next scene, we land in Pecan Island with Kristi and StringBean still trying to clear their ranch of gators before they have to return to work. Kristi is hell bent on it. At least the kids aren’t with them as she bags a kill and moves along with her husband. Over to Grand Lake, Chase and Holden set out with NO lucky donuts in their tummies and a gator on a line. Nope! Psyche. Then they find another line with nothing, yet. But things are looking up for the two. 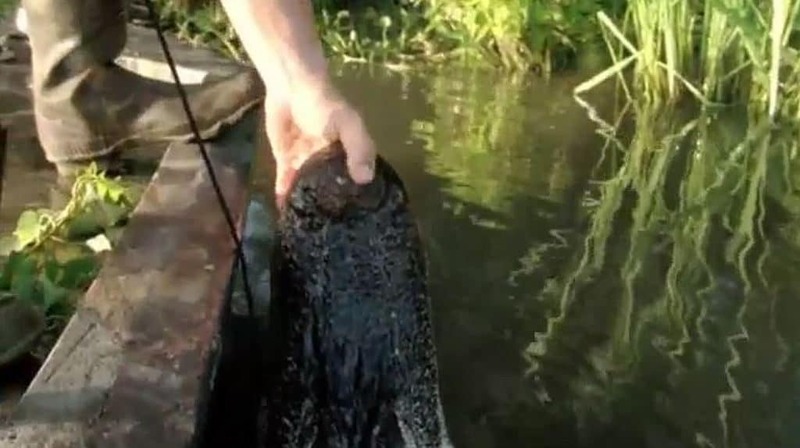 Back in Houma, Jay Paul and Tommy are still hunting Houdini, and a tip from a local swamp dude, who says a giant is in the lake, whets their curiosity. They come up to a tight line as Tommy takes a chance. 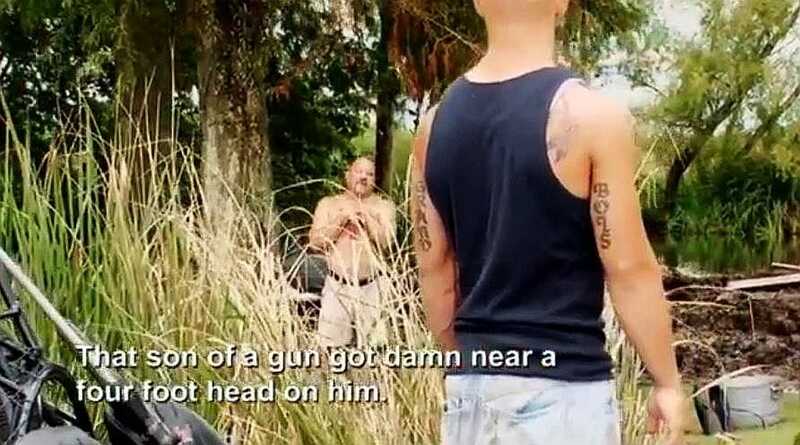 Jay Paul has the gun as Tommy pulls him up. Holy Shiite Muslims, they have a monster! He’s 11-feet-long and yet, it’s not Houdini, but it’s a good start. In Bayou Sorrel, working solo, Willie Edwards is halfway through the season and he has 55 tags left. Someone is messing with his lines. Willie is furious and plans some strategy to combat the interloper. We’ve never seen him so agitated. Back in Morgan City, Troy and Jacob are flying light with no gators. The donut trick so far has been a bust. But wait! Some action on the line as we got a tree shaker. Troy nearly gets yanked in. An eight-footer is hauled in. On Grand Lake, Chase and Holden got nothin’! Holden rues not eating the lucky donuts when a gator is spied on the line. They break their gator drought! Okay, so StringBean and Kristi have five gators in the boat so far and she wants more carcasses. She shoots another one, a 7-footer. Average sized gators and no real nail-biting action from these two. Meanwhile, a poacher is ruining Willie’s whole day as some jackwad is taking his hooks AND his bait down. He is drawing a line and has a loaded rifle. Make no mistake in this part of the world and with someone raised up as Willie was, he will find whoever is doing this…you can bet on it. Finally, a gator is on a line. 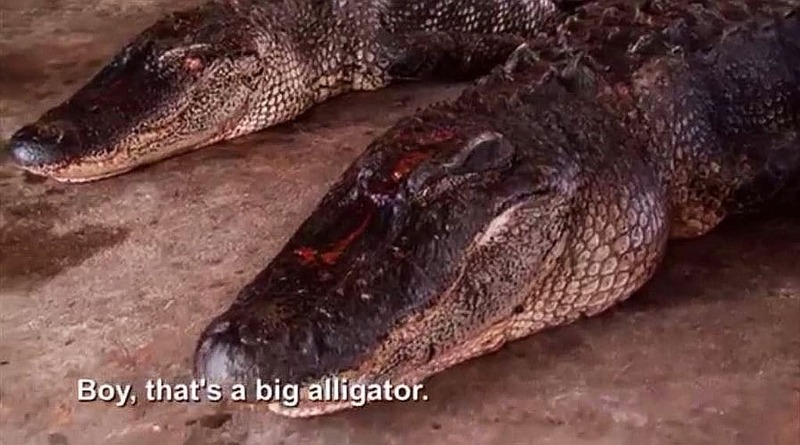 He does this all by himself, priming the six-foot gator head up and then shooting him dead. Meanwhile, Troy and Jacob are on a roll in Morgan City. They have nine alligators in the boat as Troy sings the praises of the donuts. Jacob pulls a tight line, as Troy gets the gun ready. This is a feisty seven-footer as they go look for a “big one”, as Troy says. 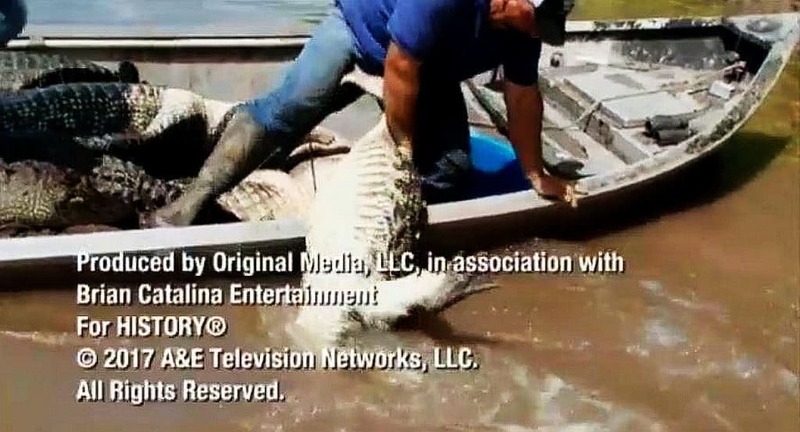 In this lucky moment, two gators are bagged with nary a shot! Chase and Holden however, are not hauling up so much at the moment. 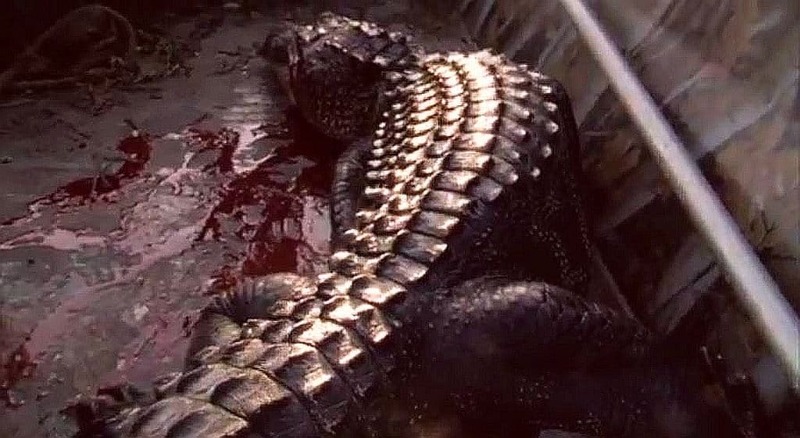 A heavy line is noosed up as the really big gator and, subsequently, another is bagged — two for the low price of one. 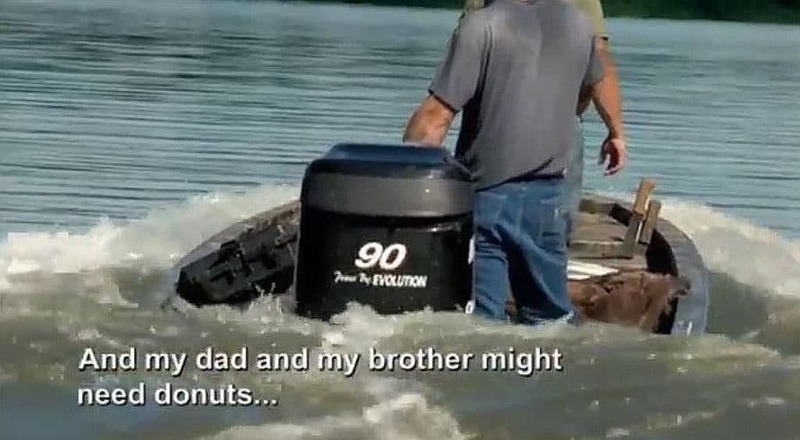 Back to the gun show of Swamp People as bayou eye candy Jay Paul and his erstwhile helper Tommy are hunting Houdini, still. Pecan Island is where we return to dutiful parents Kristi and StringBean, who have 11 average sized gators in their boat and another line down. 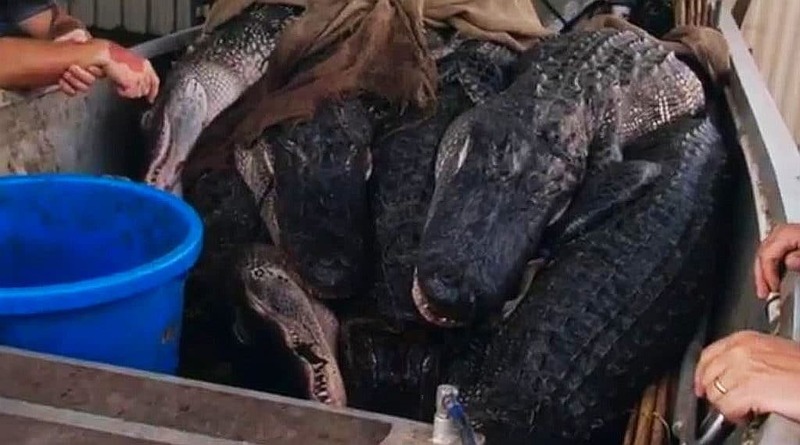 They get their last gator and move on down the road. Jay Paul and Tommy have only four gators in the boat, so they need this showy alleged Houdini monster bagged and tagged. But the next one is an average six-footer. And then calamity, a fast-moving electrical storm comes upon them, and they need to get out of that metal boat as soon as they can. We end the episode with Willie, who is telling us his philosophy on how to beat them [poachers] at their game. He sets up a line and disguises them with swamp moss piled up on the string. He’s got one more message for the poacher, the word is out on the bayou amongst his peers, and as stated, ain’t nobody crying over a missing poacher. C’est la vie. Our donut naysayers Chase and Holden are catching up in their tagging and bagging. They have a nice one on the line as this monster pulled on board nearly swamps it, seriously! The boat is practically underwater. Holden is turning into quite the Landry legacy gator killer! 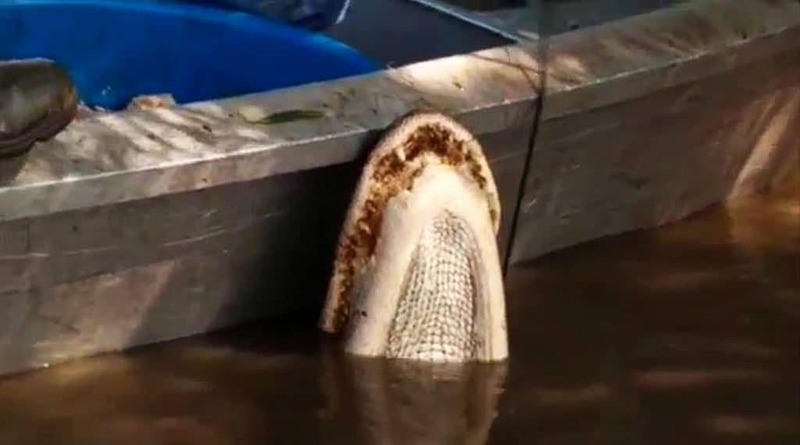 This is crazy, their boat is practically swamped its so full of gator carcasses! Mama time for Kristi who helps cook up a mess of vittles as the family gathers in the kitchen. StringBean has a memorable first gator season under his belt and his kids are made safer by their culling of the herd in their back forty. Reconvening back in Pierre Part, the Landry family reunites. Donut holdouts Chase and Holden get 20 gators and best the fried dough eaters, Troy and Jacob, who downed the sugary carbs and only got 17 kills. Troy praises the lucky donuts one more time and Chase scoffs and says it’s utter nonsense, this donut business. The previews for next week promise a continuance of the ongoing Edgar family drama between college boy Dwaine and daddy Daniel. 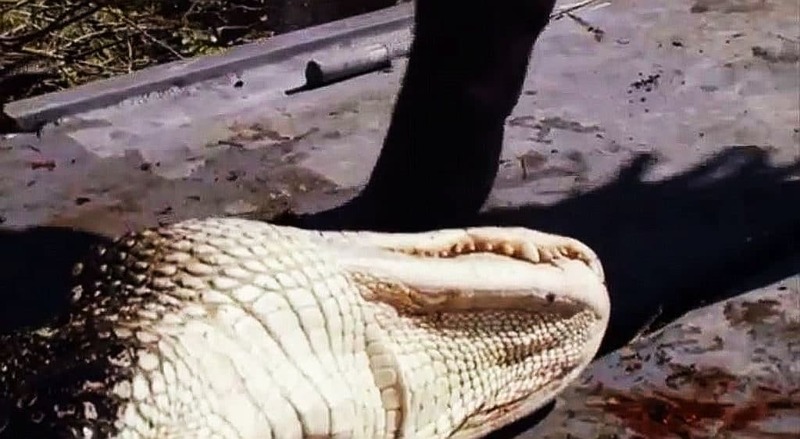 Plus Jay Paul is on the chase of his elusive Houdini and Troy gets chomped on by a gator pulled up into the boat that isn’t quite dead! OMG! We managed to grab a fast-moving still of Troy getting bit!